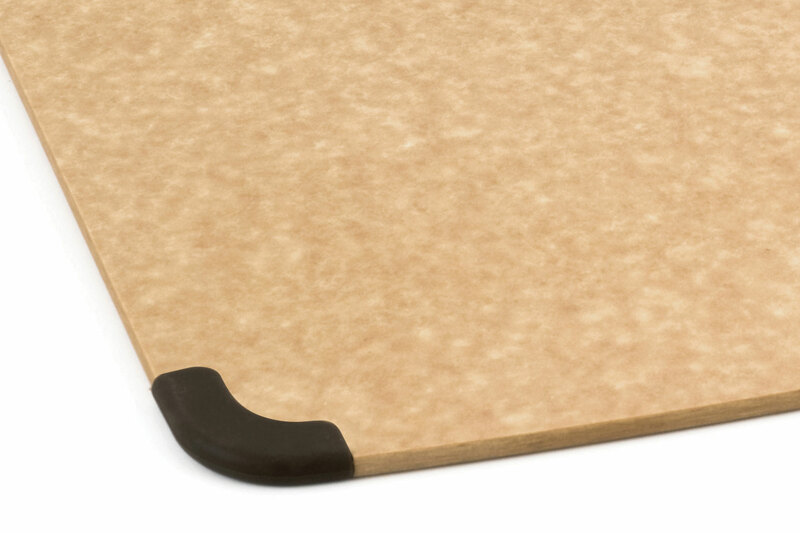 Epicurean Non-Slip Series Cutting Boards are designed for smooth, damp food preparation and for people who want their cutting boards to stay put. 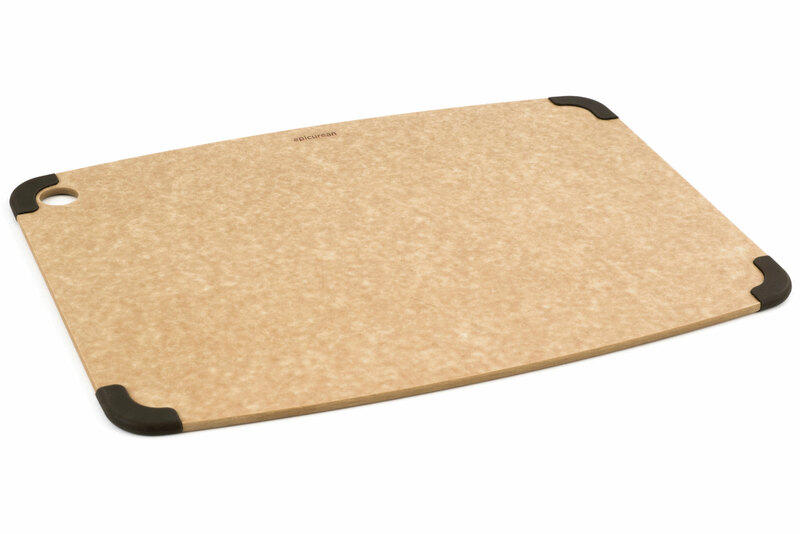 Every professional or at-home chef knows the importance of a good cutting board. 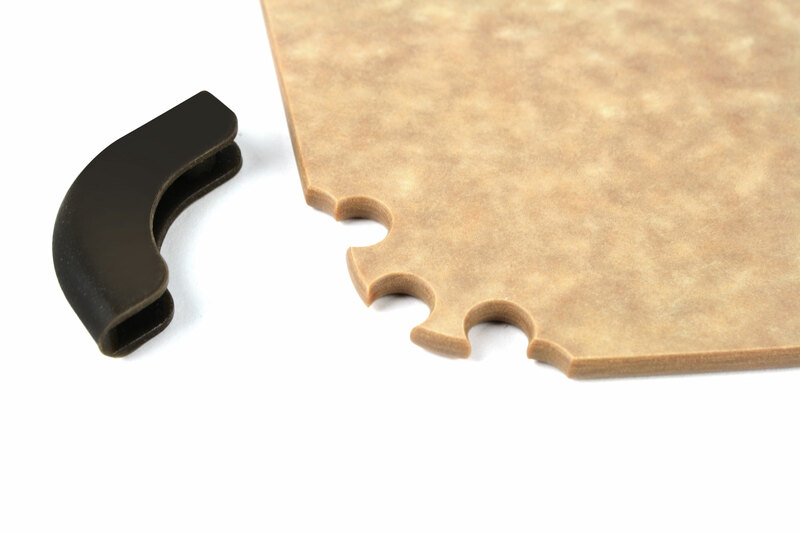 Epicurean uses premium, eco friendly materials for innovative and highly functional cutting surfaces. 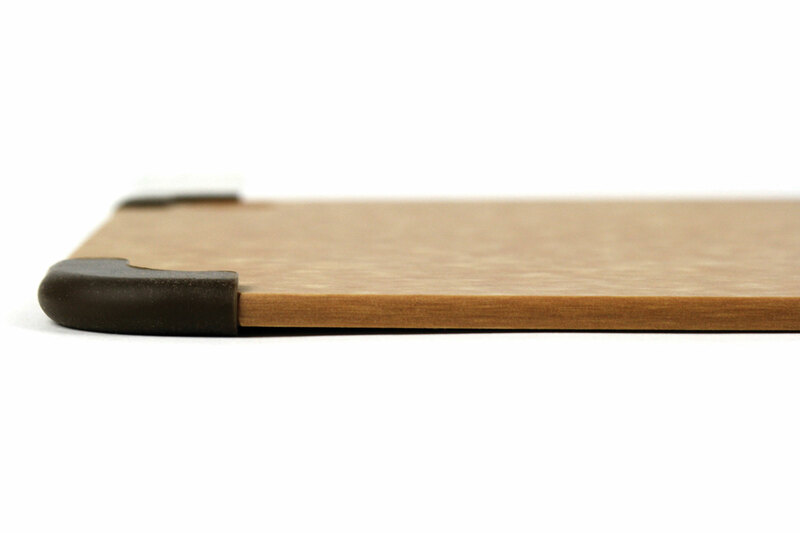 Traditional Epicurean cutting surfaces gain their natural look and texture from the organic fibers that comprise them. Each color reflects a unique blend of fibers, layered together and pressed with a food-safe resin to form a durable sheet with unequaled food preparation properties. No matter what size, model, or color you choose, rest assured that your Epicurean cutting board is durable, dishwasher safe, and made in the USA.